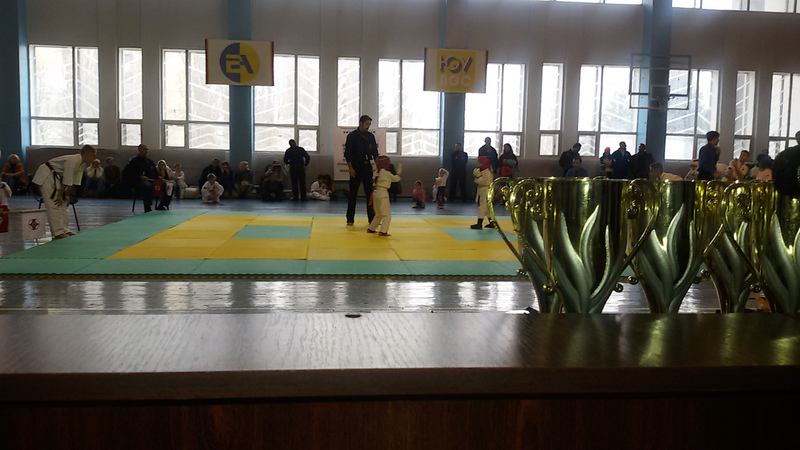 November 15th, 2015 in Yuzhnoukrainsk on the basis of a sports complex “Olympus” was held All-Ukrainian tournament So-Kyokushin Karate. 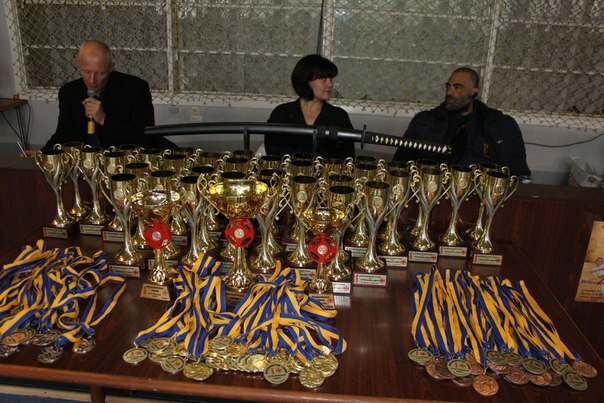 In the competition was attended by 130 athletes. 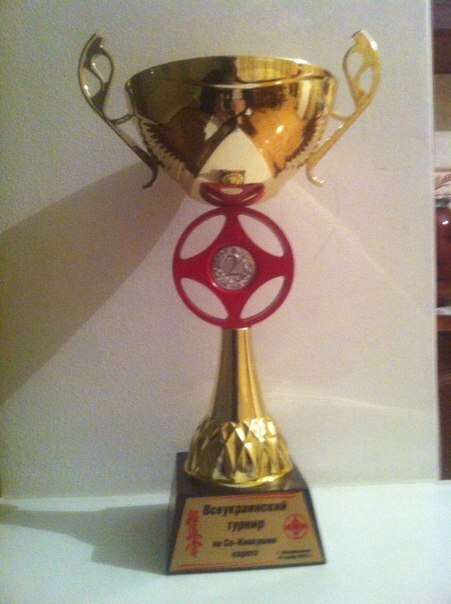 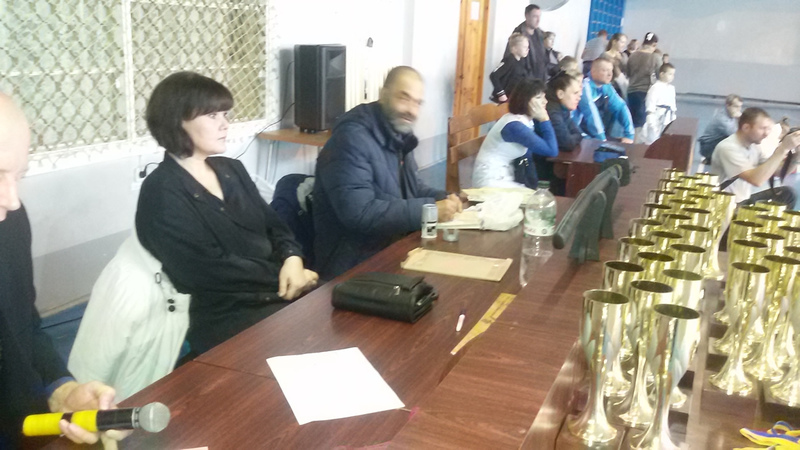 The tournament was attended by 12 teams from 7 and Ukrainian cities. 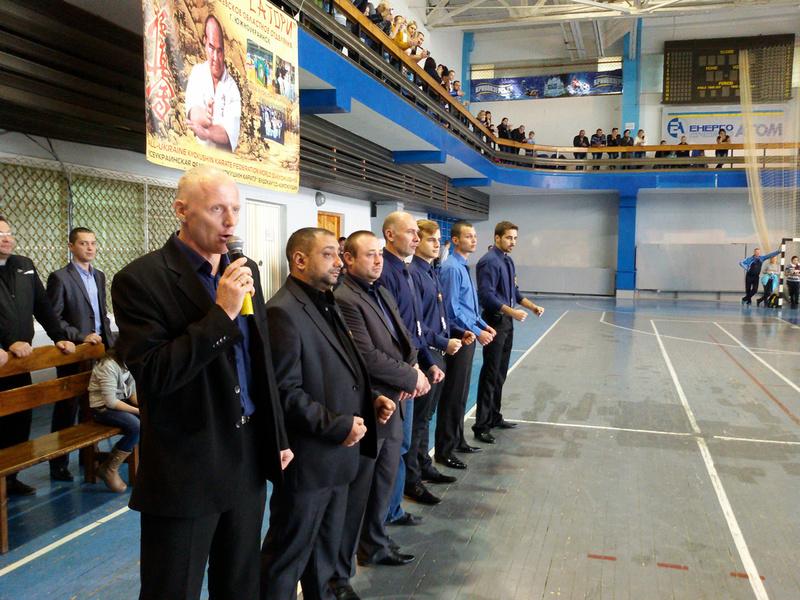 The organizer of the tournament (Mykolaiv regional branch of Kyokushin CO), the chief judge of competitions Oleg V.
Vitkowski (Yuzhnoukrainsk). 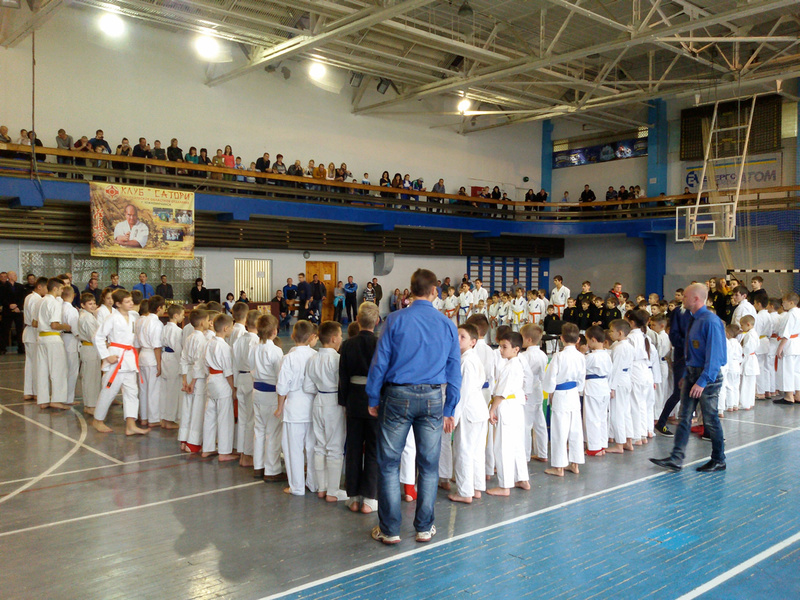 At the tournament we had as a honor guest the president of the Ukrainian Federation of Kyokushin Karate (So-kyokushin representative)Shihan Kahil Salam. 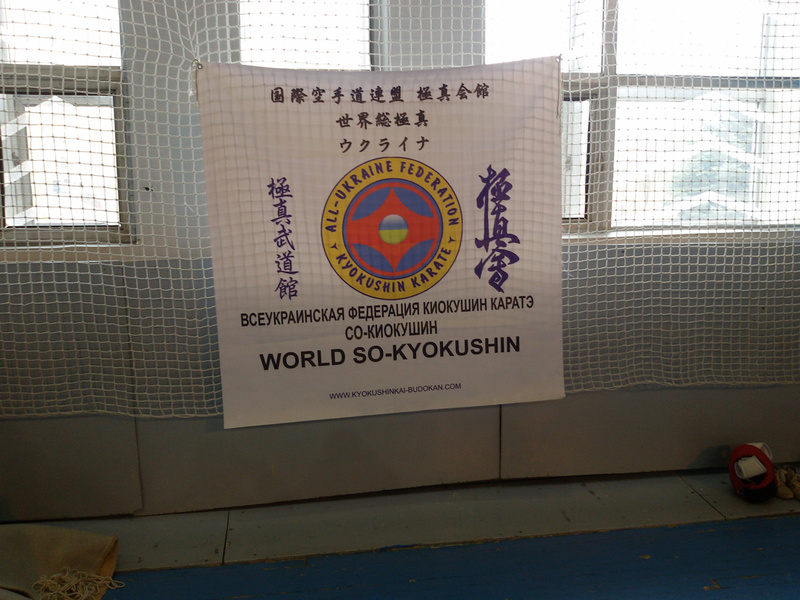 World All-Kyokushin Karate Union, Ukraine. 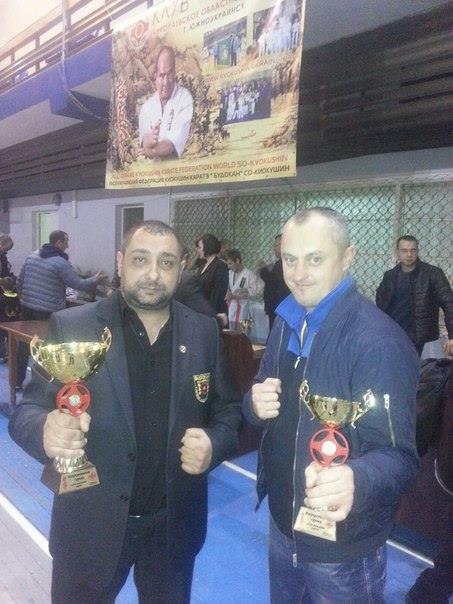 President, SALAM KAHIL shihan, ODESSA CITY, UKRAINE.